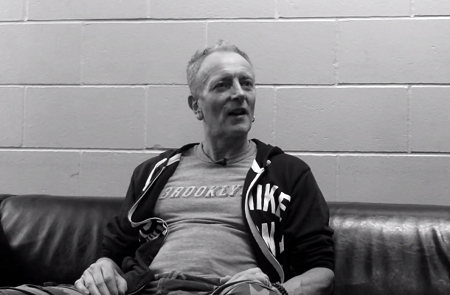 Def Leppard guitarist Phil Collen has been interviewed by the Colorado press ahead of the show in Colorado Springs. Phil spoke to Jen Mulson of the Colorado Springs Gazette. Phil talked about the band not being 'stars', songwriting, being an artist and not eating meat. He was promoting the show in Colorado Springs, CO which tales place on 29th June. "Wherever you go, there's conflict and everyone's scared. You see that and you can adapt that to the songwriting and give it that flavor." "I found it kind of horrific. My grandmother made me steak and it was bleeding - that was the starting point."